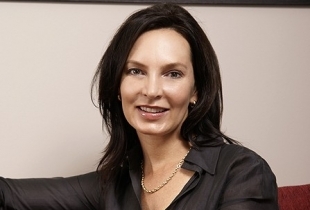 As one of South Africa’s small minority of female plastic surgeons, Dr Wilkinson, strives to provide the highest quality of care to her patients, by being attentive to their needs and helping them realize their aspirations. Her empathy combined with a compassionate and understanding approach induces not only comfort but, more importantly, patient confidence, under her treatment. Dr Wilkinson has developed a passion for cosmetic surgical procedures such as, breast augmentation, breast lifts, breast reductions, tummy tucks, liposuction and facial surgery. She also has extensive experience in minimally invasive non-surgical procedures and performs the complete spectrum of such as Botox, fillers, chemical peels and surgical needling. Her philosophy: “I strive for natural looking results whilst enhancing a person’s appearance that ultimately can transform their whole outlook on life. Being part of this metamorphosis is the most important and pleasurable part of my work”.